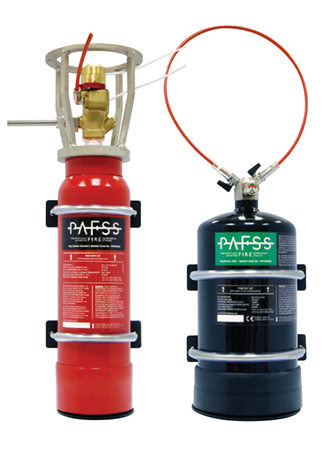 Direct automatic fixed fire suppression systems for electrical enclosures and electrical cabinets. Jactone has a PAFSS system certified to LPS1666 with allowance for BOTH. It is essential to discuss this issue when enquiring about the certification status of a particular system. 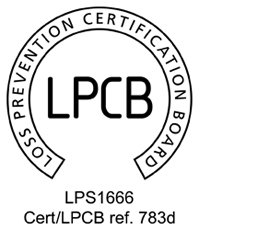 Click here to read more about the LPS1666 certification. Electrical enclosures / cabinets can be found, often in multiple numbers, in more or less every workplace, factory, warehouse or general commercial site. These small enclosures, including those for distribution, control, communication and servers, can present a particular problem where faulty equipment, damaged wiring or improper installation can increase the risk of fire. Fires in such enclosures can be difficult to identify, often until it is too late to take action, especially in well sealed enclosures where there would be limited egress of combustible products or heat. 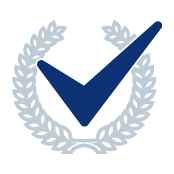 Our system offers peace of mind for customers looking to specify a fully tested, approved and certified solution for fire protection of their electrical enclosures. Jactone PAFSS Direct Low Pressure (DLP) fixed fire suppression systems have been specifically designed to protect small enclosures in accordance with Loss Prevention Standard, LPS 1666. “Requirements and test procedures for the LPCB approval of direct low pressure (DLP) application fixed fire suppression systems”. 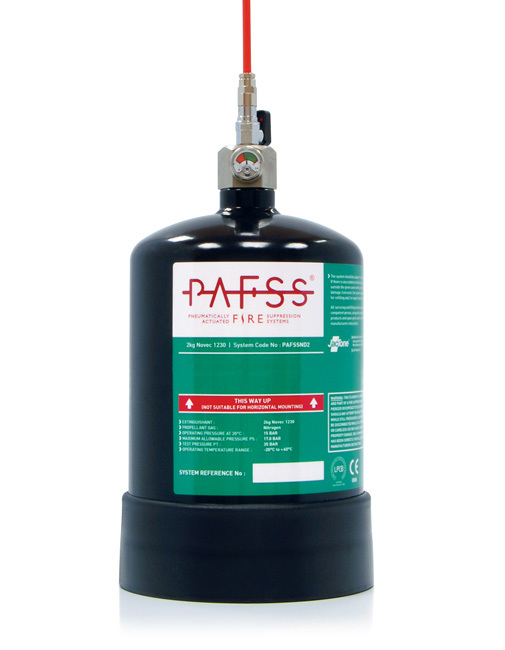 PAFSS DLP systems provide protection inside the enclosure and discharge at the heart of the fire, extinguishing quickly and preventing the fire from spreading to neighbouring enclosures / equipment and the wider building. 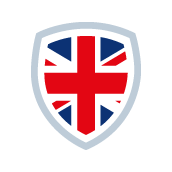 This can significantly reduce the risk of injury to personnel and losses caused by equipment down time and operational disruption. Highly reliable detection tube. Remains unaffected by dirt, dust, debris and oil. Requires no power supply for detection or actuation, remaining operational during power interruption. Superbly engineered specialist valves and pressure vessels containing clean agent extinguishant. 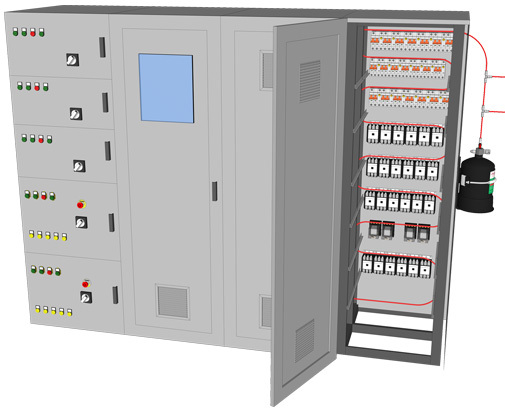 Click on the image to watch a system animation showing the operational principles of Jactone PAFSS LPS1666 Electrical Enclosure systems. 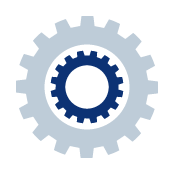 For systems outside of the scope of LPS1666 we can provide other PAFSS solutions dependent on the application.